Gombak – Due to the detrimental state of the Orang Asli cultural heritage, The International Islamic University Malaysia (IIUM) and Jungle School of Gombak (JSG) decided to have a discussion at the IIUM Gombak Campus. 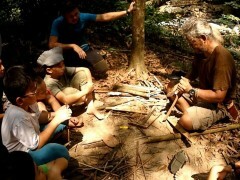 Now IIUM will carry out special research in its effort to help the Orang Asli community around Gombak. The meeting was chair by the Rector of IIUM, Professor Emeritus Tan Sri Dato’ Dzulkifli Abdul Razak, Executive Director of Development IIUM, Dato’ Wan Hilmi Wan Kamal, representatives from JSG as well as representatives of the Orang Asli community Gombak. 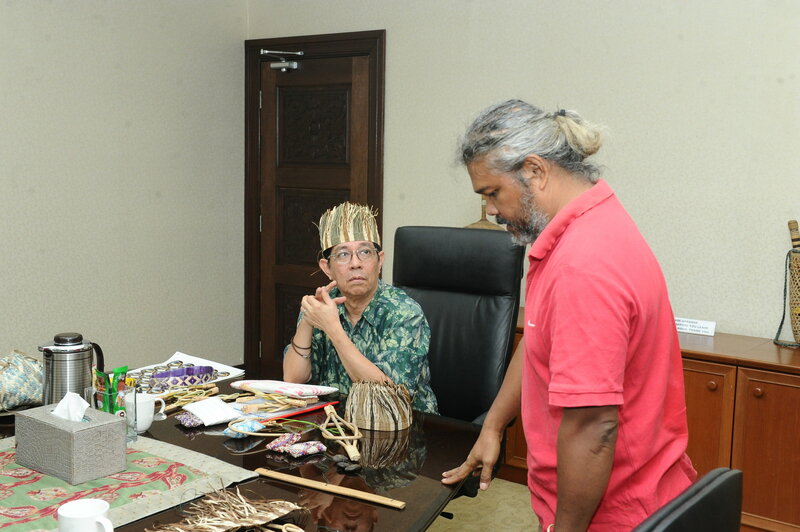 According to the Rector, the meeting aims as a starting point to systematically to monitor the progress of the Orang Asli cultural heritage that nearby the Gombak Campus. The Orang Asli community in Gombak comprise indigenous tribes from several clans among them the Temuan, Semelai, Jakun, Senoi, Jahai, and Bateq. Top-notch universities such as Universiti Sains Malaysia (USM), Universiti Malaya (UM), University College Sedaya International (UCSI) and Universiti Teknologi Malaysia (UTM) are willing to collaborate in the conservation of the dying cultural heritage. “The objective of this project is to provide new knowledge to students based on the forgotten cultural heritage, and to implement it in formal education” he added. In other words, it is paramount for the community to learn new skills and knowledge of the indigenous people, which are unavailable in the Western culture. 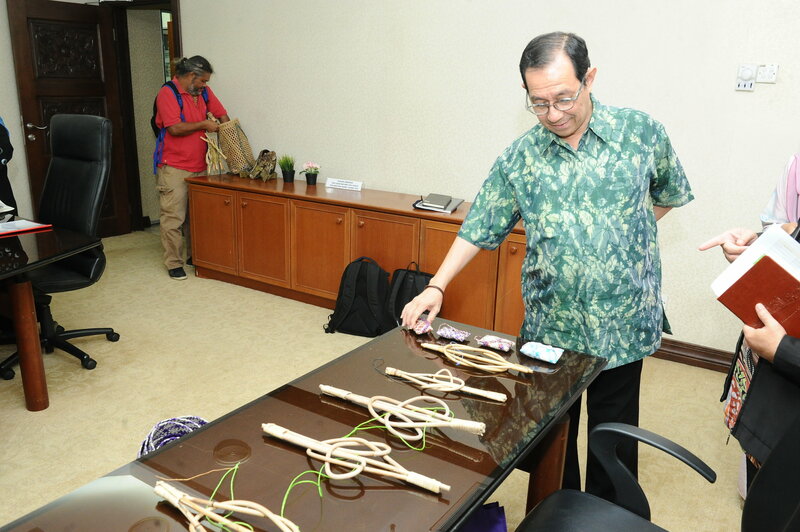 During the meeting, many artisanal crafts in a myriad variety of patterns were displayed such as the Kerchang and Semai. The rarity of these pieces brought attention to the people about the importance in learning artisanship of the aborigines. Craft classes were offered to curious learners who were interested to learn this archaic skill in order to revive the cultural heritage.